Welcome to the STYLEtti from Janea, Julia, and Liliya! The STYLEtti is about creating looks that are current and fun, reflect your personal style, and make you feel good. Hi, I’m Janea. I’ve always loved art, style, and fashion. I was so obsessed with clothes growing up that I would plan a whole month’s worth of outfits in advance. That’s why I started this blog. Launching the STYLEtti was about creating a community of women who aren’t afraid to follow their passions, take risks, and carve their own paths in life. It’s for women who follow their dreams and are proud to communicate that to the world through their personal style of dress/beauty. The first outfits I featured on the blog were those I photographed on the streets. I was shooting street style in New York one day when I came upon this woman with fabulous shoes. I met filmmaker Liliya Anisimova. And the next day, we began collaborating on the blog. When planning to travel to Italy a few months later, I mentioned the trip to Liliya. She connected me with a friend living there who had been a coworker from a TV station back in Russia. 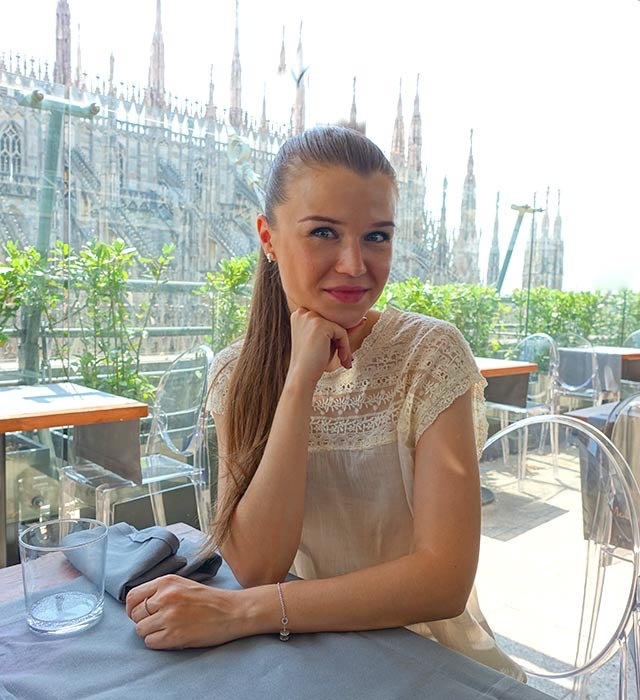 Over lunch in Milan, Julia Berezina and I became fast friends. Julia is now our resident beauty expert. The three of us – despite geographic distance – are so much of the same mind. We see style/fashion as a way to breathe art – and fun! – into our everyday lives. We welcome you to SUBSCRIBE for our latest updates. Feel free to EMAIL US if you have any questions or want to collaborate with us. I live in Seattle and central California with my husband Mark. I have a passion for shooting street style and occasionally work as a court linguist. My personal style can be described as being on a pendulum – yes, I kind of yo-yo! – between classic and experimental. Liliya is based in New York City. 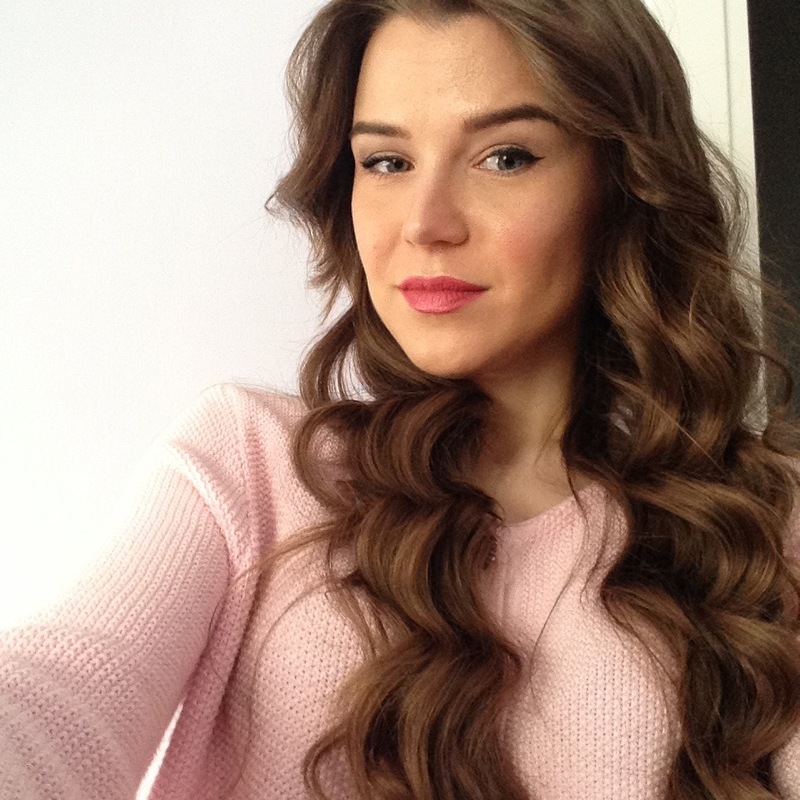 She is a native Russian-speaker, shoe-lover, and natural storyteller. You’ll know these last two qualities if you read her outfit posts! She is also an award-winning documentary director. Julia (or Yulia) is also Russian. She lives near Milan, Italy. She’s a polyglot artist with a degree in international management. 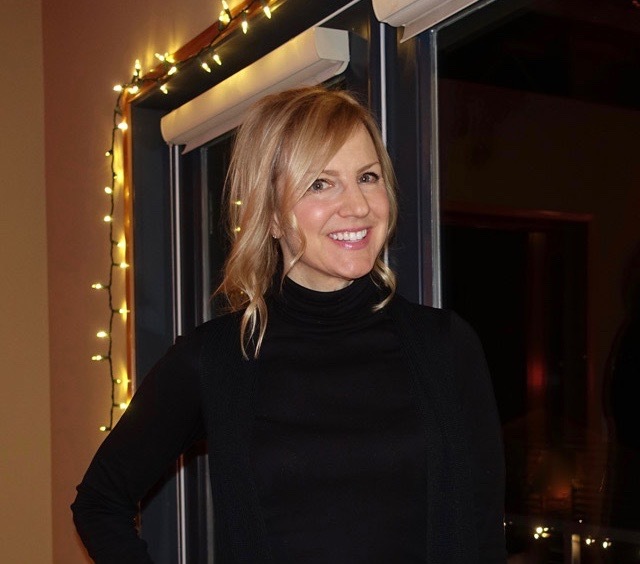 Julia has always had a passion for fashion and stays abreast of the latest tips and trends when it comes to jewelry, accessories, and beauty.